T. A. Tripolskaya, Doctor of Philology Sciences, Professor of the Department of Modern Russian Language, Novosibirsk State Pedagogical University, Novosibirsk, Russian Federation. 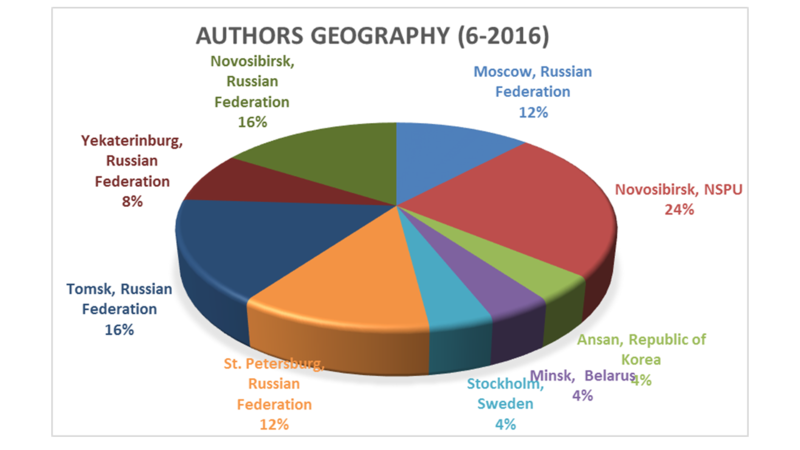 E. Y. Bulygina, Candidate of Philological Sciences, Professor of the Department of Modern Russian Language, Novosibirsk State Pedagogical University, Novosibirsk, Russian Federation. V. A. Efremov, Doctor of Philology Sciences, Professor, Herzen State Pedagogical University of Russia, St. Petersburg, Russian Federation. T. A. Demeshkina, Doctor of Philology Sciences, Professor of the Department of Russian Language, Tomsk State University, Tomsk, Russian Federation. E. V. Sergeeva, Doctor of Philology Sciences, Professor, Herzen State Pedagogical University of Russia, St. Petersburg, Russian Federation.